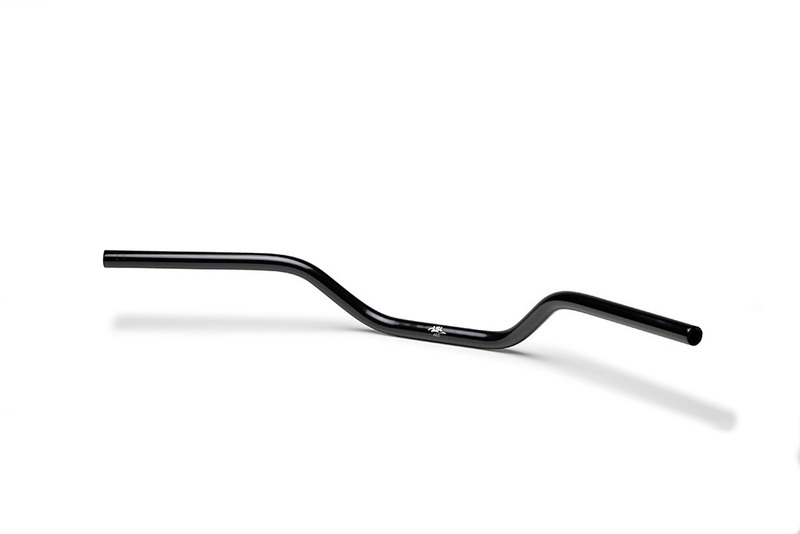 The are the aluminium A02 handlebars from LSL, the favourite for the naked bikes, available in different colours. LSL take special care in the production of aluminum handlebars. After a series of tests in cooperation with the University of Hamburg, a high-strength aluminum alloy was developed, combining high strength with sufficient deformability. 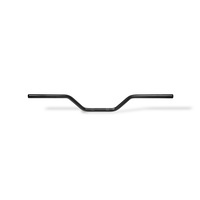 The load capacity of the handlebars made of this material is 60% higher than the required test load. 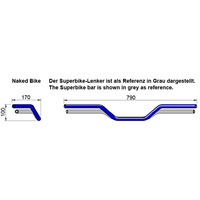 All LSL handlebars are supplied with TÜV approval for over 200 models, the Superbike handlebar type 01 with ABE for all popular naked bikes. 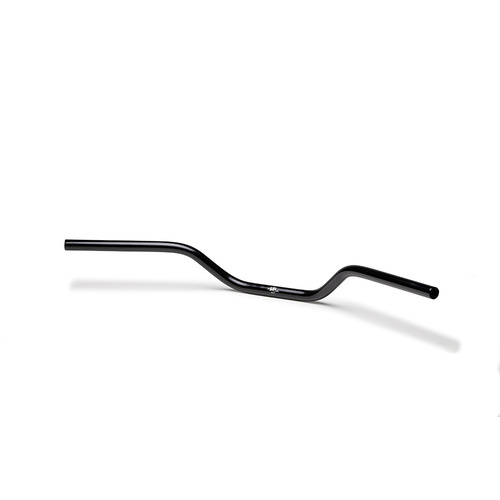 LSL aluminum handlebars have an outside diameter of 22.2mm and 4mm wall thickness (inside 14mm).